Jon Tuxford is always a great interview. He has lots of energy and personality and it carries over into the cage when he fights. In his last amateur fight, “Lionheart” won the AOW Heavyweight title. Jon has since made the cut to 205-pounds and was supposed to make his professional debut in December but his opponent had some issues. 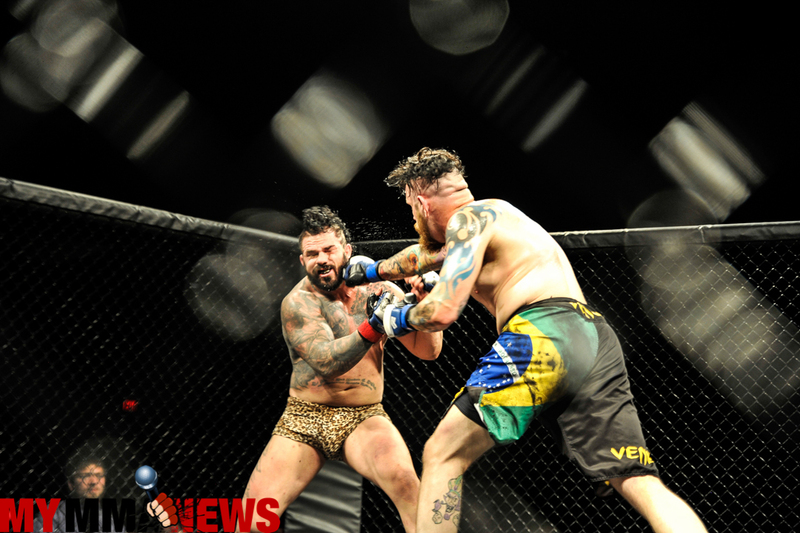 Tuxford will finally earn his first paycheck for fighting in the cage when he makes the walk at AOW 10 on February 15. 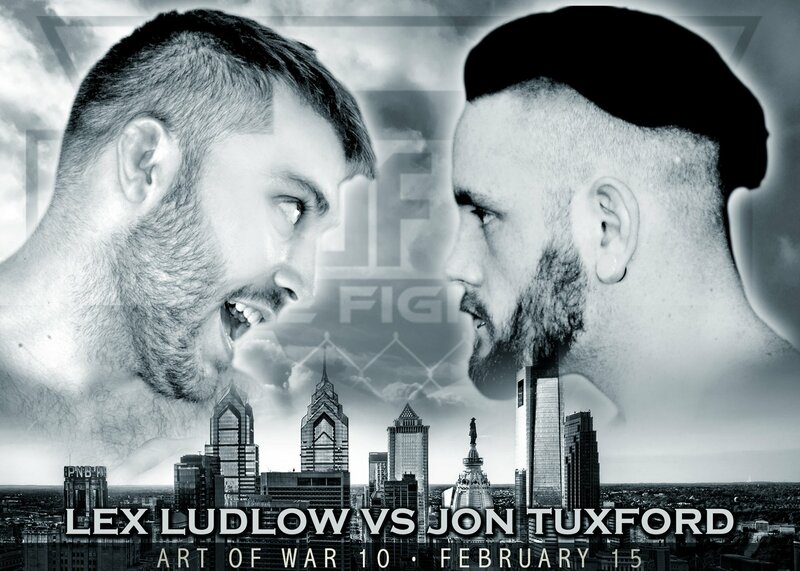 Art of War 10 takes place at the 2300 Arena in South Philadelphia. It is the first of back-to-back shows with AOW 11 scheduled the very next night. Tuxford welcomes Lex Ludlow to the cage. These two know each other pretty well despite not having fought before. Ludlow claims his wrestling is superior to Tuxford’s bread and butter which is his BJJ. 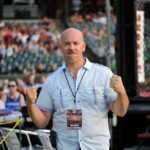 Jon has been training for many years and is very comfortable with his submissions, but says he will stop Ludlow with strikes. Please listen to the entertaining Lionheart below. MyMMANews will be all over both cards. We will have lots of pre-fight media, live results, amazing photos from William McKee as well as post-fight interviews.